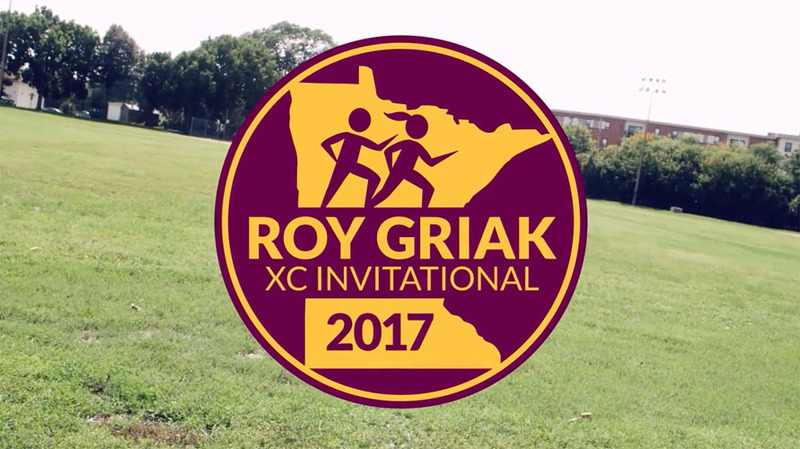 MINNEAPOLIS — On Saturday, September 23, the Minnesota Golden Gopher men’s and women’s cross country programs will host the 2017 Roy Griak Invitational. The 32nd edition of the annual meet, which is one of the largest meets in the country and has attracted some of the team programs in the nation, will be at Les Bolstad Golf Course in Falcon Heights. Once again, the Roy Griak Invitational will include six collegiate races in addition to four in the high school section. This will be followed by the Women’s Maroon II at 9:50 a.m.
No. 19 and hosts Minnesota, along with No. 20 Michigan State, No. 23 Iowa State and Colorado State are among the favorites in the Division I Women race. Portland won the women’s and men’s Gold Race races last year. Meanwhile, FloTrack will once again provide streaming coverage of the meet. Click here to sign up to watch live on FloTrack.org.